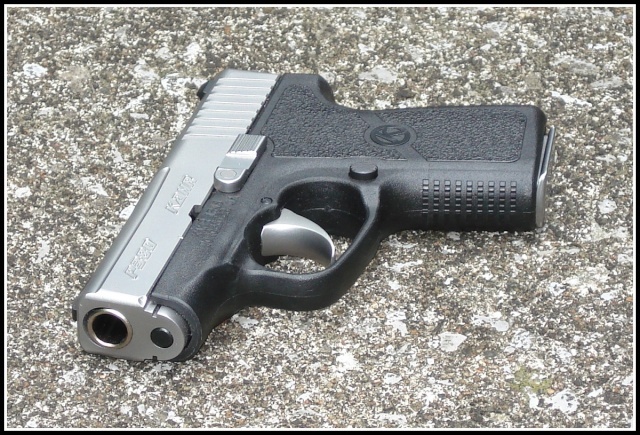 For me and this little pistol it was love at first sight. 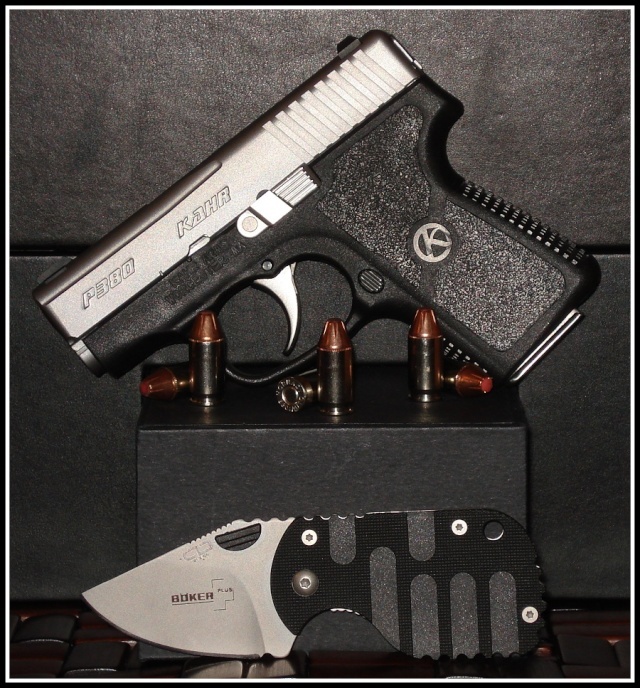 I've always been a fan of mouseguns and when I saw that Kahr was gonna bring their P series down to a .380 I was sold. Problem was I had to wait a year to get my hands on one. Finally did and it's been the best little pocket shooter I've ever owned. 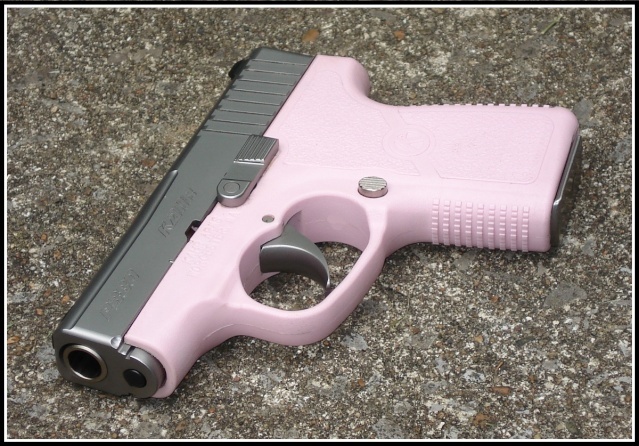 It carries like my LCP and shoots like my G19. Great single stack pistols I have the CW9, PM9 and CW45. 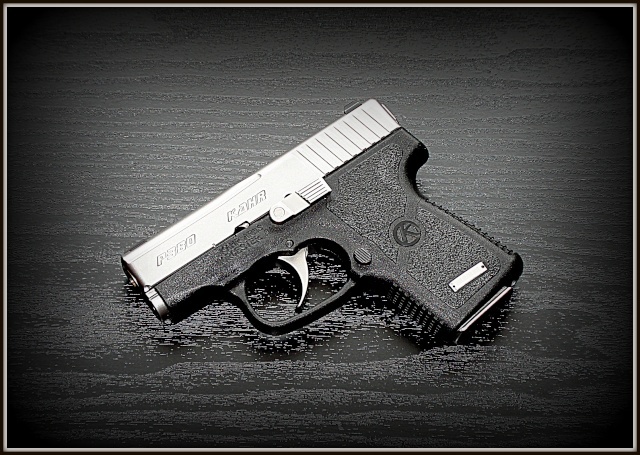 The PM9 is my pocket shooter. I had an older P9 that jamed a few times. 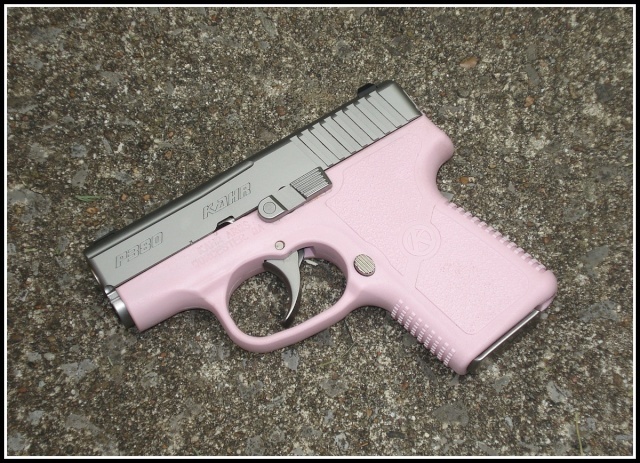 Beautifully made and I loved shooting it, but was uncomfortable with it as a CCW. I did hear the original ones had some issues. Im sure the bugs have all been dialed out by now.